History isn’t just a series of dates and events for Thor Ewing, but the story of real people whose lives and thoughts helped shape our world. A fascination with past cultures and how they connect with us today underlies much of his work. 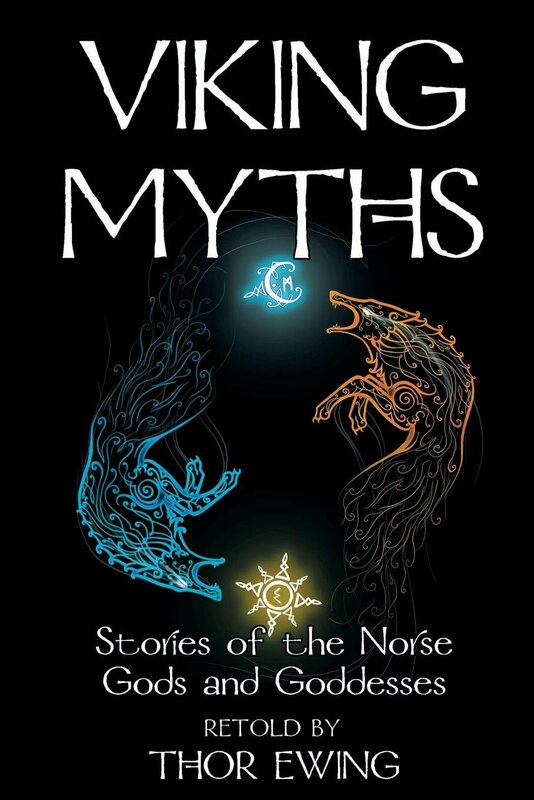 His books help us rediscover that connection with our past, whether through the myths and religion of the Vikings, or the forgotten wisdom of the medieval Celts.